Many women are dissatisfied with their breasts for a variety of reasons. That’s why the physicians at Regional Plastic Surgery Center offer procedures such as breast reduction, breast lift and breast augmentation. Plastic surgery patients can achieve the body contours they’ve always wanted through these advanced breast enhancement surgeries. Who is a Good Candidate for Cosmetic Breast Surgery? Unhappiness with breast size is more than just an emotional problem. The issue can affect a woman’s entire life. Women who are self-conscious about their breasts may have low self-esteem and avoid certain career paths or social situations. Breast surgeries such as breast augmentation or breast lift at our Dallas, Texas area facility can help. Our compassionate cosmetic surgeons at Regional Plastic Surgery Center understand these issues. Our breast surgery patients engage in a thorough consultation, where they express their needs and wishes to their cosmetic surgeon. Our cosmetic surgeon suggests procedures such as breast enlargement or breast lift to correct the problem. Together, our patient and her cosmetic surgeon create a breast enhancement surgery plan that is designed to safely meet the needs of our patient and provide natural-looking results that meet her expectations. Our board-certified and licensed cosmetic surgeons with Regional Plastic Surgery Center can improve your appearance and change your life.  For more information or to schedule a consultation, contact our cosmetic surgery practice today! Breast augmentation surgery using breast implants can help improve your overall appearance and give you the figure you have always wanted. It can enhance your bustline and make you feel more attractive and appealing. Enhance the size, shape, and symmetry of your breasts with the latest breast implants from our state-of-the-art practice. We offer saline and silicone, round and shaped, and smooth and textured models, which can be used for breast augmentation, breast lift, or breast reconstruction. Our comprehensive range makes it easy to select the implant that can best serve your needs and goals. A number of factors can cause a woman’s breasts to sag and lose their perkiness. Thankfully, breast lift surgery can help restore the firm appearance to the breasts, helping women look younger and more attractive. After losing a breast to cancer, breast reconstruction surgery can help restore the appearance of the breast, helping women look more like they did prior to a mastectomy. Breast reduction is appropriate for women with overly large breasts that are the source of social or physical discomfort. For women who have undergone childbearing and breastfeeding, Regional Plastic Surgery offers breast lift with breast implants as part of the mommy makeover, a combination procedure that may also include tummy tuck and liposuction.